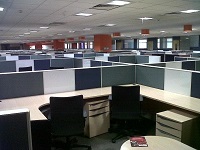 RENTOFFICES.IN - Business Square - Rent Commercial office space in Business Square andheri east,Mumbai. 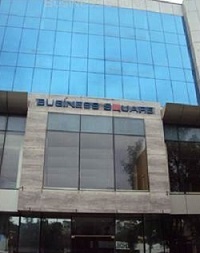 Business Square - Rent Commercial office space in Business Square andheri east,Mumbai. 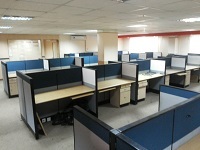 Commercial property for rent in business square , Andheri east . 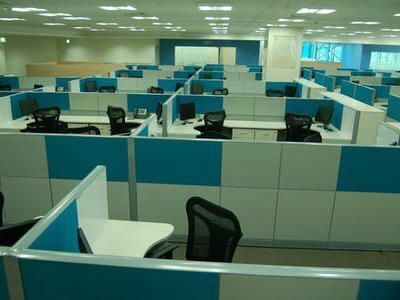 Mumbai lease office space for rent in business square andheri east chakala ,close to western express highway and airport - excellent commercial property for lease / sale in Business square 5300 sq ft fully furnished with 28 work stations more can be added - 1 conferenec room , 1 meeting room . server area , reception area , 2 washrooms , 5 cabines - much more Rs 120 per sq ft . - Office space for rent in Business Square ,Chakal ,Andheri east / Mumbai .